What can you expect from Kangaroo Coach? 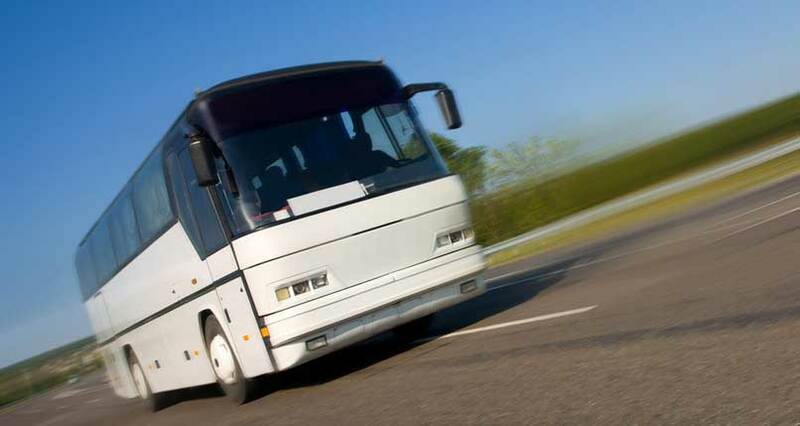 Whether you're a meeting coordinator, travel agent or someone planning a special event, you will soon discover why so many people and businesses rely on Kangaroo Coach. 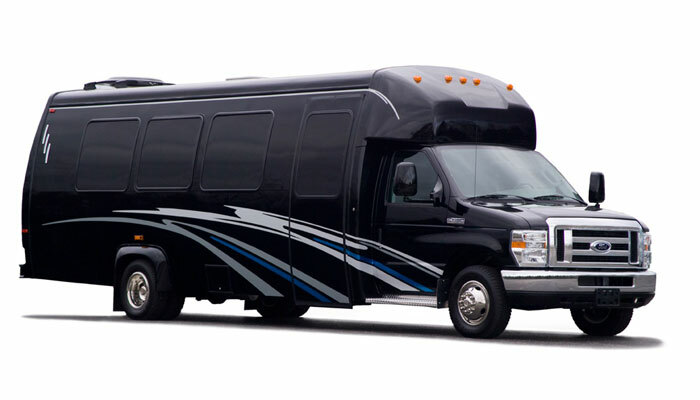 No matter how small or large your group may be, you will always receive VIP Service. Our Reservation Center is open 24 hours a day, 365 days a year for your convenience. Airplane and train arrival times are monitored to ensure that clients are promptly met. Drivers are equipped with the latest communication and navigation technology. You can count on Kangaroo Coach for impeccable service...guaranteed ! Please contact us to discuss transportation options for your next event.